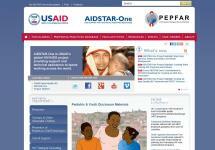 Botswana - Where We Work - International Health - John Snow, Inc. The Family Planning and Logistics Management (FPLM) project, implemented in Botswana in the late 1980s, was JSI’s first foray in the country. 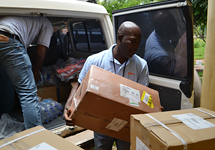 Since then, JSI’s has focused primarily on HIV prevention and care, working with the Government of Botswana, USAID, the Gates Foundation, and others to institutionalize safe injection practices, distribute commodities, secure antiretroviral treatments, and more. Recently, JSI has furthered its commitment to improving safe injection practices in Botswana, heading up the USAID and CDC-funded Making Medical Injections Safer (MMIS) project, and its in-country follow-up initiative, the Botswana Injection Safety Project. 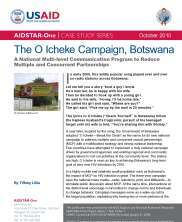 Our work strenthenging HIV and logistics systems in Botswana has also continued through the AIDSTAR-One and Supply Chain Management System programs. 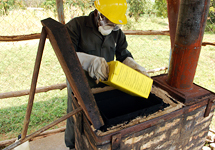 JSI implemented the Botswana Injection Safety Project to prevent the medical transmission of HIV and other bloodborne infections through injection safety and health care waste management interventions.